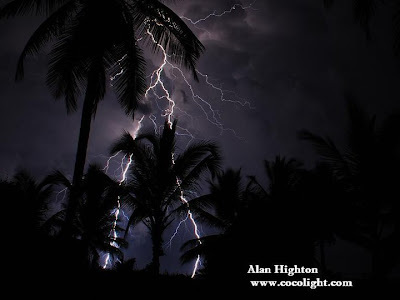 According to the British particle physicist and documentary maker Brian Cox, a unique natural phenomenon in Venezuela known as El Relámpago del Catatumbo, or Catatumbo lightning, could contribute to repairing damage to the ozone layer. A professor at the University of Manchester, Brian Cox is a famous face in UK after presenting a number of science programmes for the BBC, most notably the visually stunning 2010 series 'Wonders of the Solar System'. Cox and a BBC camera crew are currently in Venezuela filming for the first episode of his new series "Wonders of the Universe", after jetting in from Sao Paulo, Brazil. The popular TV scientist made his comments about the ozone layer after spending a few days on Lake Maracaibo, trying to capture on film the electric light show known as Catatumbo Lightning played out nearly every night in the skies above the stilt-house villages of Congo Mirador and Ologa. Nowhere in the world can you see lightning like you can in the Sur del Lago, with great arcs of thunderless lightning going off across the sky all night, with just seconds between the flashes. "This phenomenon is unique and occurs because the swamps in the area generate methane gas that rises into the atmosphere, cools and creates the conditions that produce these lightning flashes permanently," Professor Cox said in an interview with Venezuelan daily El Universal. He also said that he wants the footage of the Relámpago del Catatumbo to open the episode on light in "Wonders of the Universe" as it brings a human dimension to the phenomenon and what lightning means to us. "I spoke to the people of Ologa and they shared experiences and knowledge with me about the lightning," he said, "having this lightning here permamently affects the people who live on the lake." Cox and his BBC film crew visited the Sur del Lago with of Catatumbo tour specialist Alan Highton of Cocolight, who has been bringing vistors to experience the lightning for years and knows the lake and its inhabitants like a native. 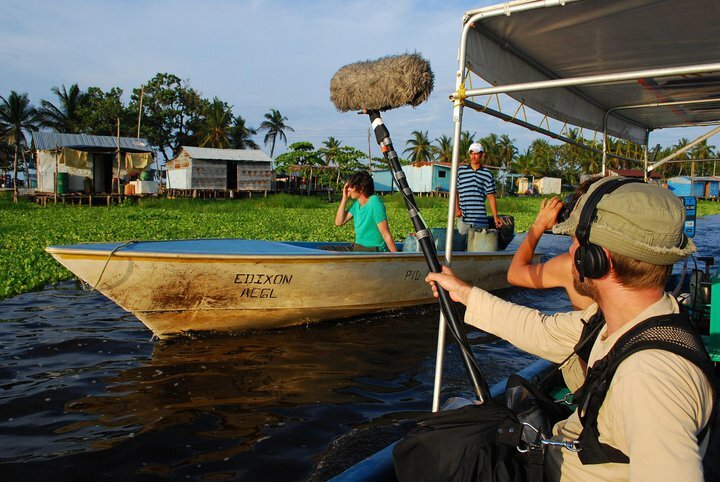 The four-part series, which first airs on BBC 2 on 6 March, 2011, not only features Catatumbo Lightning but also Venezuela's greatest natural treasure, Angel Falls, the highest waterfall in the world. Dr Cox explains that the same laws of light, gravity, time, matter and energy that govern us here on Earth are applied in the Universe and uses spectacular footage of the 979-metre plume of water cascading down from Angel Falls to demonstrate the way light behaves around a black hole. The first episode of Professor Brian Cox's documentary series "Wonders of the Universe" airs on BBC Two on Sunday, 6 March, at 2100. Watch a teaser video for the series in glorious HD.